Decorative and functional, our oval willow baskets provide handy storage space for towels, magazines and other household items. At such a great value, who couldn't use a little more stylish organization around the house? 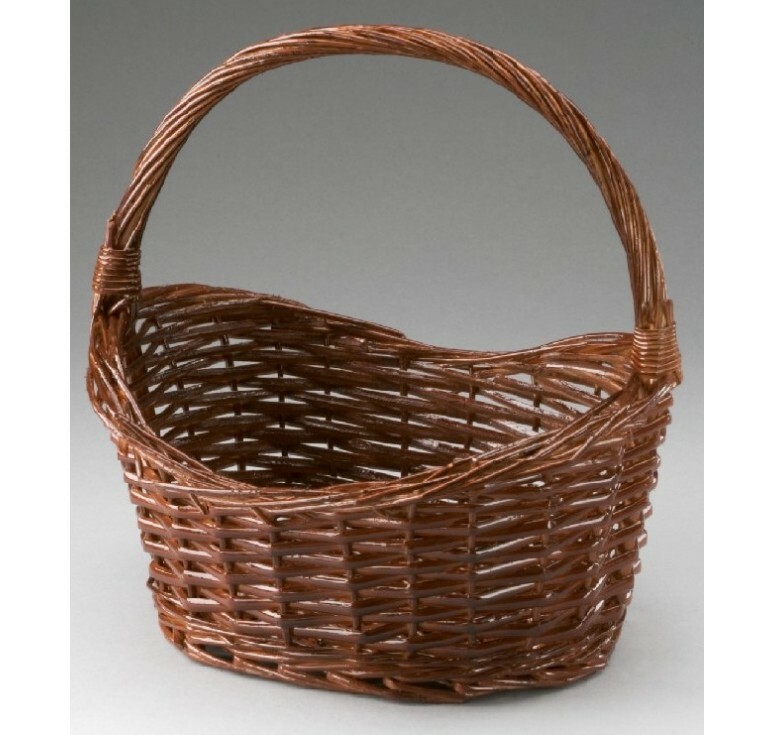 Oval Willow Basket; 10" x 7.75" x 3.5" Available natural or painted. 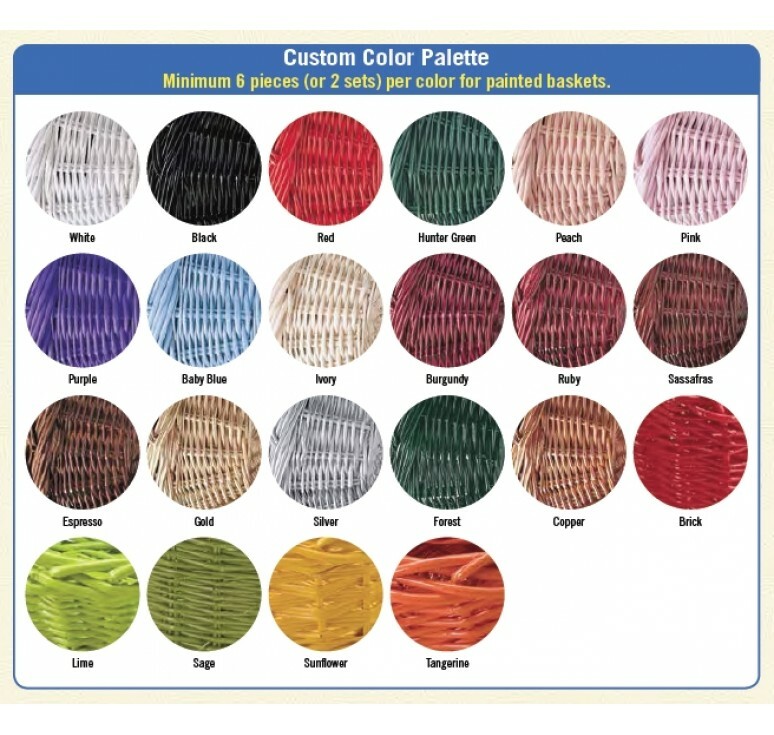 Pictured in painted color "sassafras"
Please choose natural or painted color from the drop down list.